British astronaut Tim Peake has returned safely to Earth, just in time for Father’s Day. But what many people don’t know, is that accompanying him on his journey was a selection of custom-made miniature Lego figures. 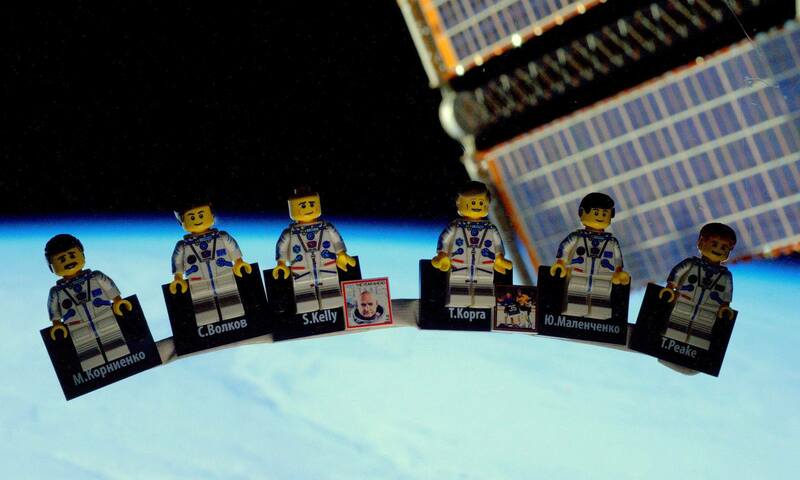 Before his mission, the astronaut asked Minifigs, a company that creates themed Lego-style figures, to create mini figures of his fellow ISS crew members to take up to space with him. However, it now transpires that Tim also asked the company to make his own family in Lego to make the trip alongside him. What’s more, after talking to the owners of the company, Tim also offered to take minifigure versions of their family into orbit with him, for particularly heartwarming reasons. “At the time, he was training for the journey and as we talked to him about the loved ones he wanted to recreate, I got to talking about my own. I told him about our two beautiful girls and the struggle in getting them here. I told him about the son we lost, whose passing was one of the main driving forces for setting up our business. “As a committed family man, he immediately offered to take my own family in minifigure form too. Taken aback, I tried to understand what this meant for us. One of the minifigures I sent to Tim was personalised for our son Quinn – we’d made it in 2012 for his funeral. It’s one of a pair, with the other placed in his casket”. 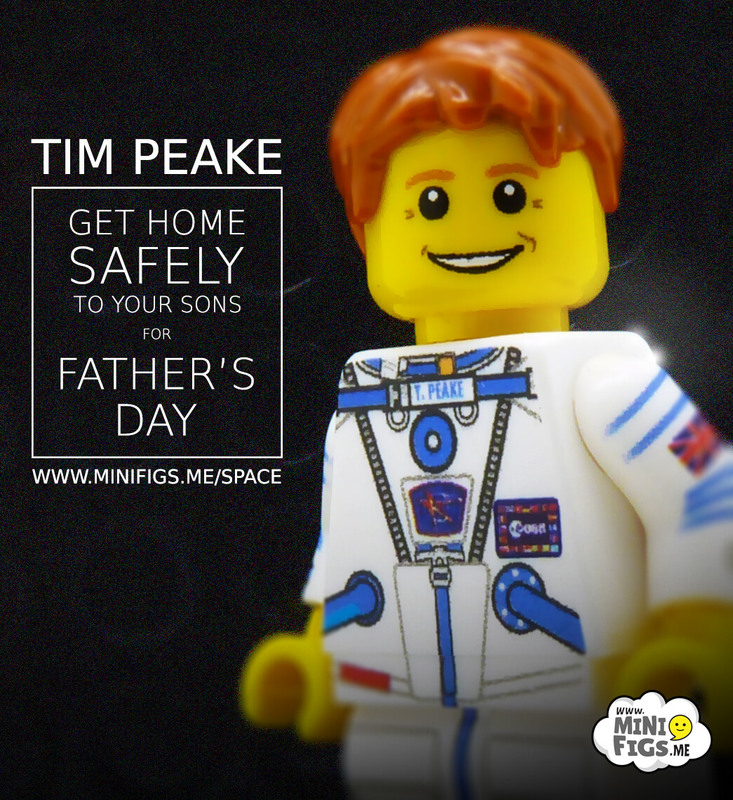 Tim will be returning to Earth just in time for Father’s Day on Sunday and has promised to return the tiny Lego family to Minifig’s owners on his return. “As he crashes back down to Earth and back to his family, we’ll be holding our breath for the man who took it upon himself to personally deliver our son to the heavens,” said Nick Savage.